Working for Families will be live on the new platform ahead of schedule to reduce risk and complexity. Flexibility has been baked into IRD's transformation programme through a multi-year appropriation. 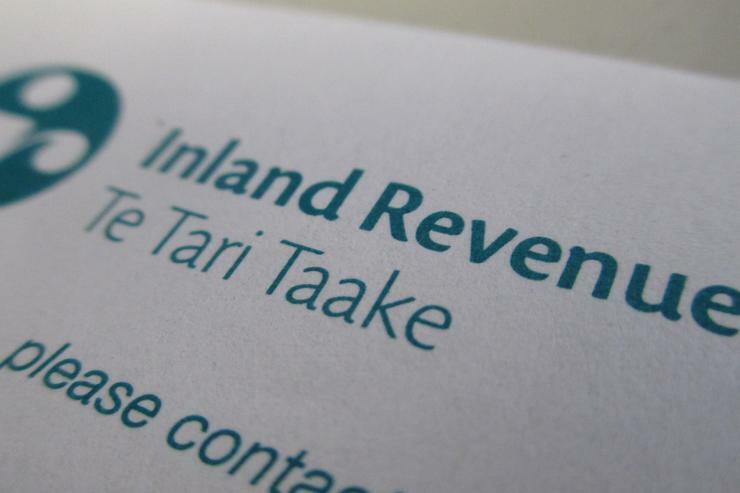 Inland Revenue is bringing its rollout of Working for Families tax credits forward to coincide with the release of parts of its income tax capability on the department's new software platform. Ron Grindle, IRD's acting deputy commissioner, transformation, told Reseller News the reordering was to reduce risk to customers and has been informed by the rollout of GST earlier this year. "We are going to bring forward Working for Families from stage three into the stage two releases, which will happen over April 18 and April 19," Grindle said. "The reason we’ve done that is the experience of releasing GST in stage one. We looked at the experience and for those customers with a relatively simple situation and straight-forward transactions it’s been a relatively painless." However, Grindle said, some agents have suffered complications where they’ve had to work over two systems. "They’ve had to work on heritage systems FIRST and new START system for GST. That's particularly the case when money gets transferred from one tax type to another." Grindle said IRD doesn’t want to put average Working for Families customers into that situation so that release is being moved to coincide with income tax processing. There were no delays in the overall rollout programme, he said. The need to be able to reorder the rollout had been flagged in both the original business case and accepted through a multi-year appropriation of funding that allows IRD to reschedule spending between financial years. FIRST stands for Future Inland Revenue Systems and Technology, which is IRD's old legacy systems dating from the 1980s. START is the new system being developed by US-based Fast Enterprises and stands for "Simplified Tax and Revenue Technology". Reseller News has analysed IRD's suppliers as revealed in its responses to Parliamentary questions - Grindle said 67 per cent of transformation spending was with local suppliers. In addition to the changes for Working for Families, Grindle said, new income accounting methods and provisional tax will go live on 1 April 2018, as will voluntary pay period reporting for PAYE. "We will continue to use FIRST in the background for the 17/18 tax returns. That allows us to pre-populate the 2019 tax return so that can transfer the data, both income tax and working for families by April 2019." That means customers and agents won’t have to work in two systems for that tax type. IRD faces what chief technology officer Gary Baird recently described as an "awkward period of coexistence" between the two systems. Grindle said that could last up to six or seven years. The reordering is essentially a means of eliminating coexistence risk for customers and staff when working in Working for Families. "The coexistence challenge is our biggest risk in the whole programme," Grindle said. "We have to get it across in the right sensible order to get onto the START platform as quickly as possible."